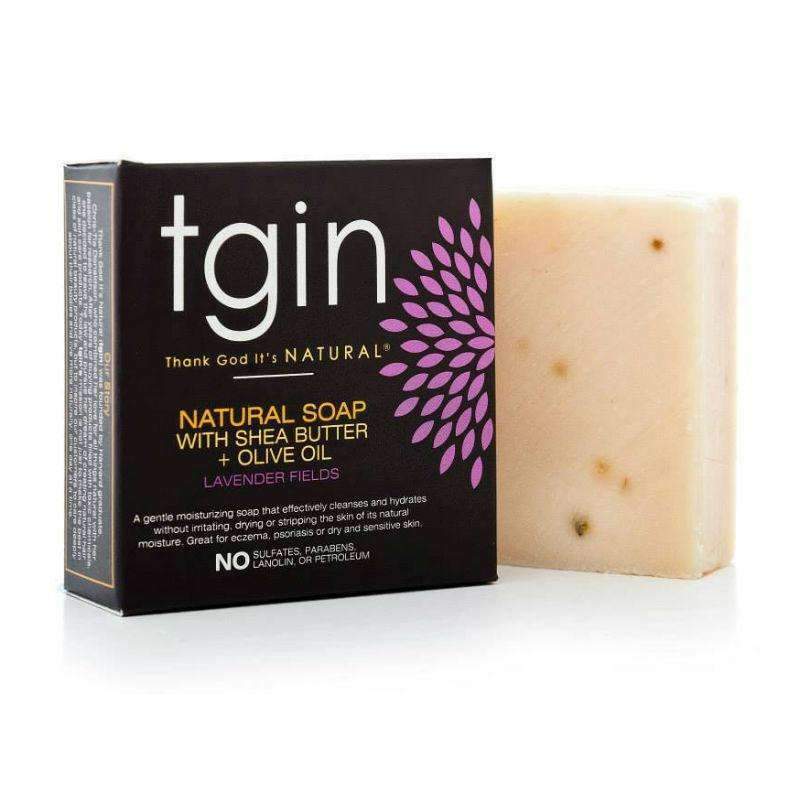 Our natural olive oil soaps with shea butter are made with the finest, most nourishing plant oils. Our oversized bars are rich in proteins, vitamins, and natural ingredients which nourish your skin and produce a rich luxurious lather. Great for people with who suffer from allergies, eczema or psoriasis. Phthalate and paraben free. Ingredients Olive Oil, Coconut Oil, Soybean Oil, Corn Oil, Shea Butter, Hemp Oil, Fragrance.